Studio Muse specializes in dance, movement, and the arts. 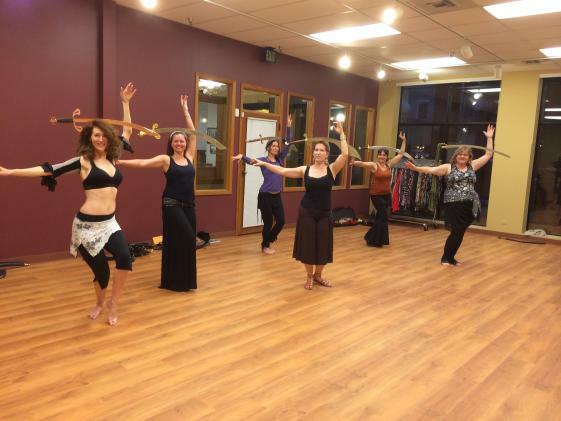 They offer unique and welcoming classes, and special events. Enjoy their yoga, belly dance and music classes and also the boutique of clothing and accessories. Call for information.